What's Your fave song on "Under Stars"? What's you're paborito Song on "Life in a Beautiful Light"? Amy's teamed up with ConcertLive!! Have you seen us at one of her concerts? Have You Seen Amy In Concert? Amy Macdonald once sinabi 'glastonbury was a bit of a ..... ....compared to t in the park if im totally honest i think glastonbury got a bit coparate' Can anyone fill in the 2 missing words? Hi guys! 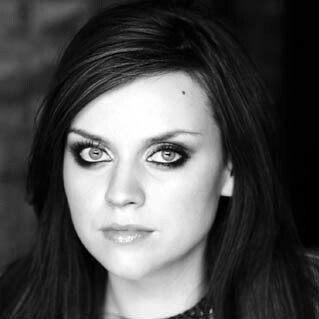 We're excited to tell you about how Amy Macdonald has teamed up with the instant music specialist konsiyerto Live. We're producing limited edition “live CDs” of her Love-Love UK tour and her extensive European Arena tour. Everything Amy sings and says on stage on the night on an exclusive 3 disc deluxe ‘digipak’ collector’s set featuring band-commissioned art work, exclusive content and recorded at a premium level. uy eveyone :) I just wanted to let you guys know about a new Amy Macdonald fansite I've started, I'm hoping you all can check it out and leave feedback/comments and help out! a poll ay idinagdag: Fave Amy album?